Remente recently released several new features for its personal development app. Until now it’s only been available on iOS and Android, but it’s also launched a web beta for premium users. One of the best digital life coaches available continues to get better. 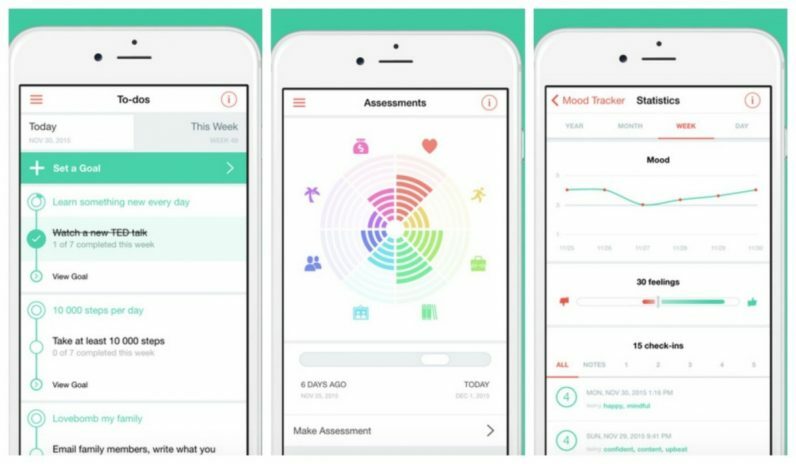 I used the app for about a month to get a feel for it, and while I wasn’t shocked or amazed at what it could do – it’s a life coach, not a doctor – I was highly impressed by its robust and easy-to-use interface. I’ve deleted about eight other apps since I installed Remente, and now that I’ve used the web beta I can see myself ditching a few others. Remente is special because it’s a central place for me to put thoughts, set goals, track progress, learn skills, practice mindfulness, and get a clear picture of exactly what’s going on in my world. It’s designed to help cut through the chatter – with notifications you set for yourself – and center you on the very specific task of bettering your life. Maybe today’s the day you decide it’s time to get your crap together. If so, consider giving Remente a shot, it just might make the challenge a little less daunting. If you haven’t checked out Remente yet you can download it for free on iOS or Android. The web beta is available for premium subscribers — 1 month costs $9.99, 3 months cost $23.49, and 12 months cost $48.99.